Five Tools Every Locksmith Always Carries. An obvious choice to be at the top of list, no locksmith can work without a good pick set. There are thousands of lock pick sets out there, some more complicated than others. Strip things down to the core though and a locksmith really only needs 4 picks; a diamond pick, a rake pick, a hook pick, and a ball pick. Some locksmiths also carry a pick gun for added speed. Also known as a tension wrench or torsion wrench, tension tools are used in collaboration with lock picks to open a lock. They’re used to hold picked pins in place. Extracting a broken key from a lock takes more than some glue on a paperclip, a knife, or a screwdriver. In fact, make the mistake of trying any of the above and you’re likely to damage the lock beyond repair. Locksmiths should always carry key extractors for damage-free extraction. Locks are meant to be picked in the correct direction. A locksmith that picks the lock in the wrong direction shouldn’t lose hope though, especially if he carries a plug spinner, a device that can flip picked locks in the right direction without the need to re-pick. A lot of emergency locksmith jobs are undertaken at night time, making a flashlight (or head-mounted flashlight) essential. Experienced locksmiths know that looking at a lock with the naked eye can be tricky, thus opting to carry a mini-telescope with them can be handy. Look Out For Frozen Locks! 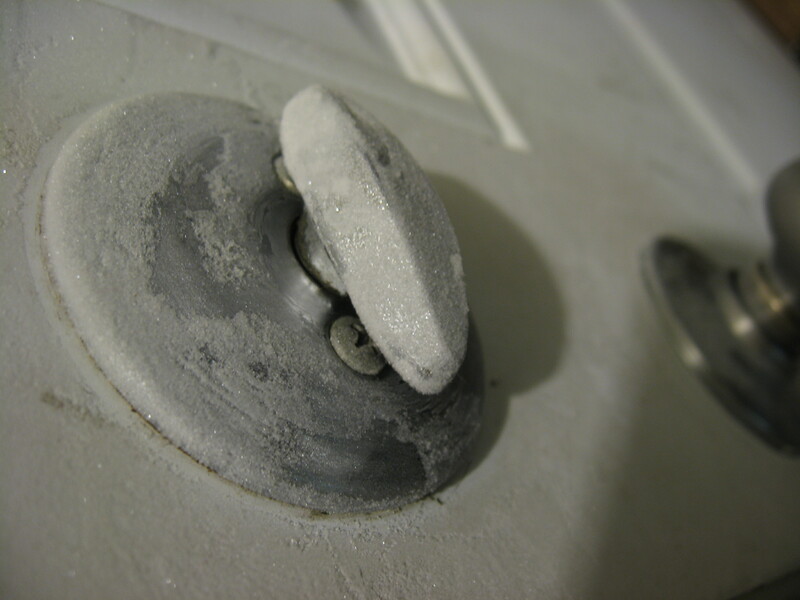 As the climate gets colder and it rains or snows all the more regularly, it’s not uncommon for a lock to freeze up. On the off chance that you presume your locks are frozen, don’t keep on trying sticking the key into the lock. You may break the key or harm the lock. Rather, take a stab at thawing the lock by pouring boiling point water on the lock, putting a little radiator by the entryway for a shoot period or warming it with a hair dryer. You can likewise buy lock de-icer at most home or tool shops. Sometimes a key code is available. You will have access to this code if you are the original buyer of the keys. This code is typically found on the original bill of sale which you may have or the car dealership may have. However, while rare, these codes are sometimes written on the cover of the owner’s manual. So check this as well. A key by code can save you money over having a key fitted to the car on-site. 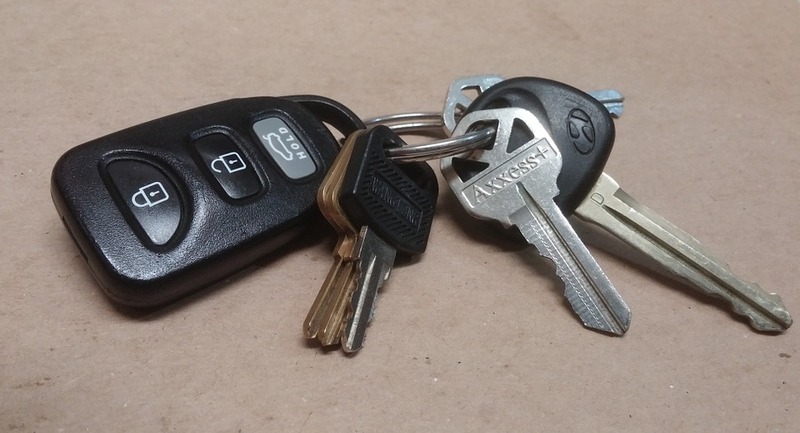 Transponder keys are convenient and very secure. Almost all of them are used to remotely lock and unlock a car, open the boot, or even start the engine. Some also provide a key-less entry to a vehicle. However, there are some instances where a transponder key may not work, due to damage or unforeseen circumstances, causing huge inconveniences. 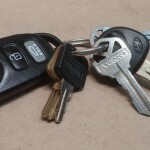 Luckily, transponder keys are relatively easy to troubleshoot, by an expert auto locksmith. 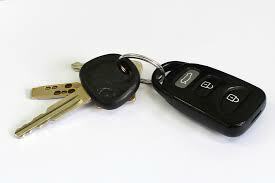 If for some reason your transponder key gets damaged and no longer works, contact us now! A major distress for children and worry for parents, is the threat of their child getting locked in toilets/ bathrooms, Normally toilets/ bathrooms use integrated handle locks, which often jam. The best lock is a simple small bolt high up on the door so children can not get at it but adults can still use the lock for some privacy. Secure your outbuildings, sheds and garages. A lot of people are really great at locking up their houses, but when it comes to the shed or the garage, they forget! 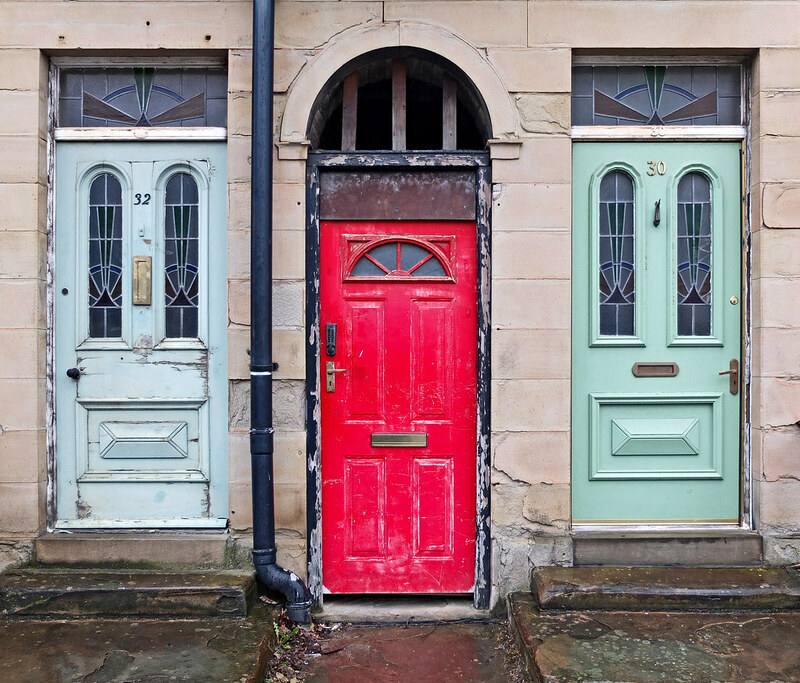 Locking your outbuildings is just as important as locking your house, if not even more so. So many sheds and garages contain tools (spades, forks, screwdrivers etc.) that can be used by burglars to break in. Not only to your house of course, they could go through the whole street. How would it make you feel when facing the neighbors after that one? Also, don’t forget those ladders and side gates. These should be locked with a good quality padlocks and chains.